�� Shabby Chic Texture Frame Backgrounds for Powerpoint Presentations - Free Design Quality Shabby Chic Texture Frame Backgrounds for Presentation templates.. Shabby Chic Texture Frame Powerpoint Backgrounds Freeppt is Powerpoint backgrounds and templates for your slide. Powerpoint Shabby Chic Texture Frame design images Free Design Quality Shabby Chic Texture Frame Backgrounds for Presentation templates. 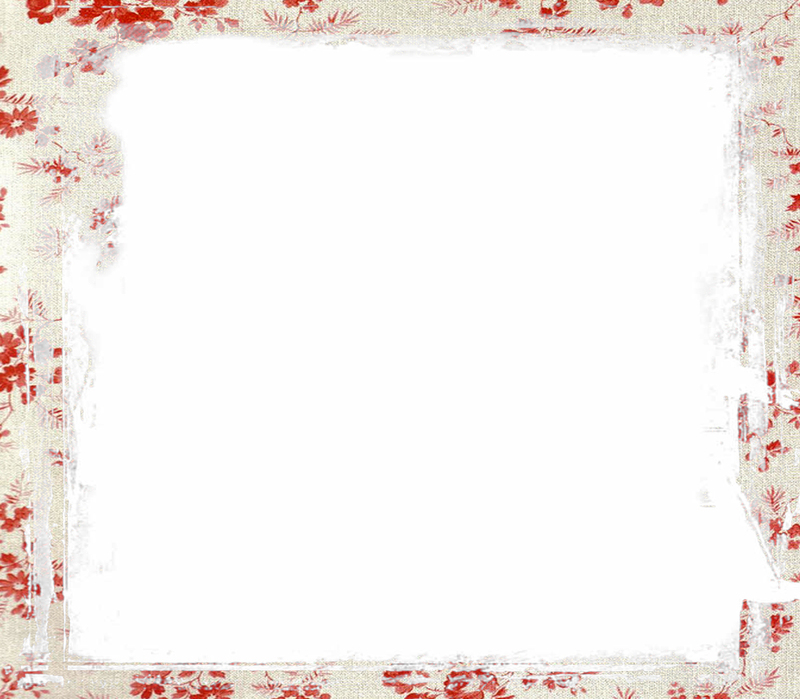 Free Design Quality Shabby Chic Texture Frame Backgrounds for Presentation templates.